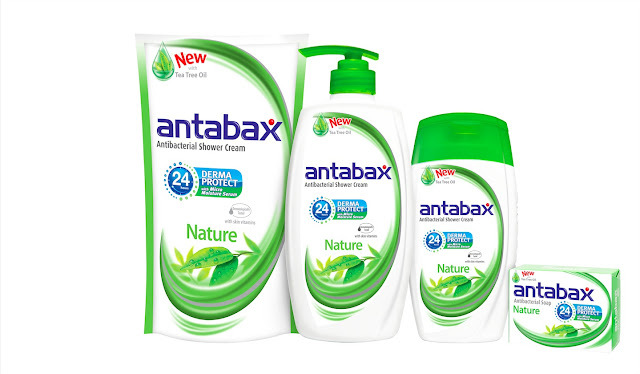 I have news... one of my favorite antibacterial personal care, Antabax has introduced their new range, Antabax Nature, which can now give more protection to your family's skin, with the great additional benefits of Tea-Tree and Peppermint Oil. Tea-Tree Oil is well known to have antimicrobial, antibacterial and antifungal properties. It is a great solution for skin that is prone to breakouts and acne, while having strong antibacterial properties to kill germs effectively. Peppermint Oil on the other hand, contains menthol, which has a cooling and soothing effect on skin. It nourishes dull skin and improves the texture of oily or greasy skin. Peppermint oil is shown to invigorate after a long day. 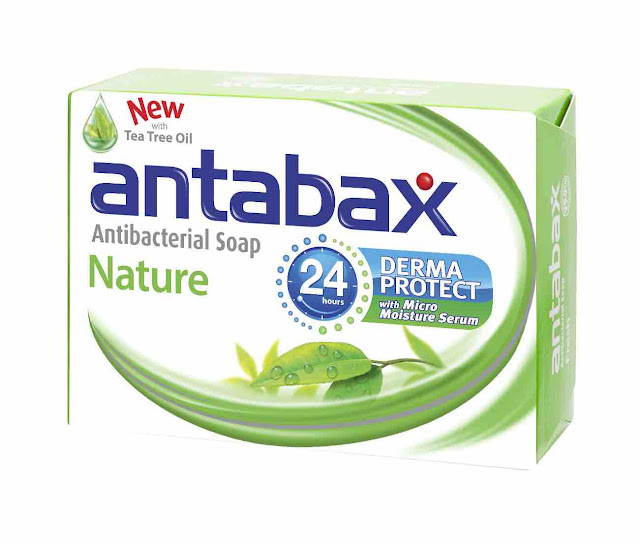 With Antabax Derma Protect System for 24-hour antibacterial protection, and Micro Moisture Serum that contains skin vitamins for moisturising, each shower leaves our skin protected against 99.9% of germs, yet soft, smooth and well nourished. The uplifting effect of the Antabax Nature range is evident from the gentle lather with the green fragrance of eucalyptus, and an ozonic accord that creates a refreshing burst to start the morning, or end the day. The fragrance is fresh but never overwhelming, and is suitable for both men and women. One of those brands I uses, pretty nice product, especially the ones with tiny beads that is use for scrubs. Important that we use anti-bacterial products to get rid of dust, dirt and other bacteria. Kids need it all the more. Antibacterial products are good for the entire family and now they add those little beads to make it work as a scrub too. 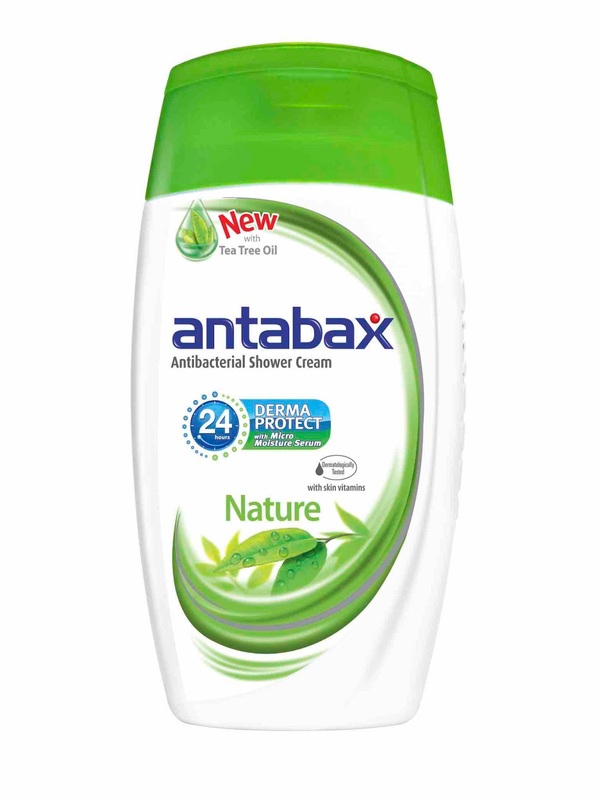 New flavor for Antabax. Recently i like Tea tree smell . Tea tree can be a good antiseptic and help to prevent bacteria. Thank you for sharing. 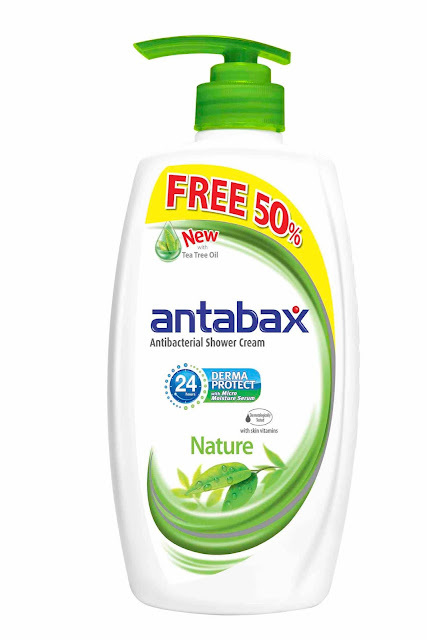 My mum will go crazy about the new range - my father uses Antabax and he finds it very good for his skin. I often buy products with tea tree oil as they are good to the skin. I also love anything with peppermint! and i have antabax at home too! shall check out the new range soon!